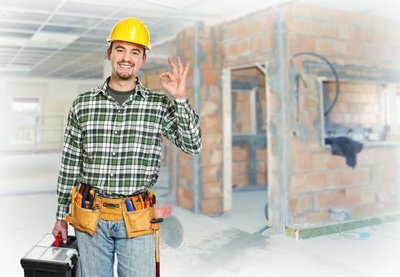 Looking for reliable & a trustworthy handyman in Melbourne CBD? Think Pink Handyman is the best place for you. We offer prompt and efficient handyman services at affordable rates. We are renowned for quality workmanship. For expert home repairs in Melbourne CBD, call Think Pink Handyman today!